Being FAIR To Women IS GOOD For Men Everywhere. YES! 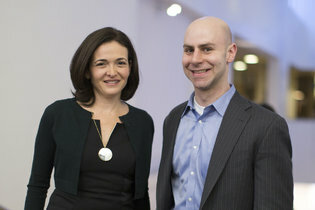 A four-part series by Adam Grant and Sheryl Sandberg about women in the workplace, in the NY Times.